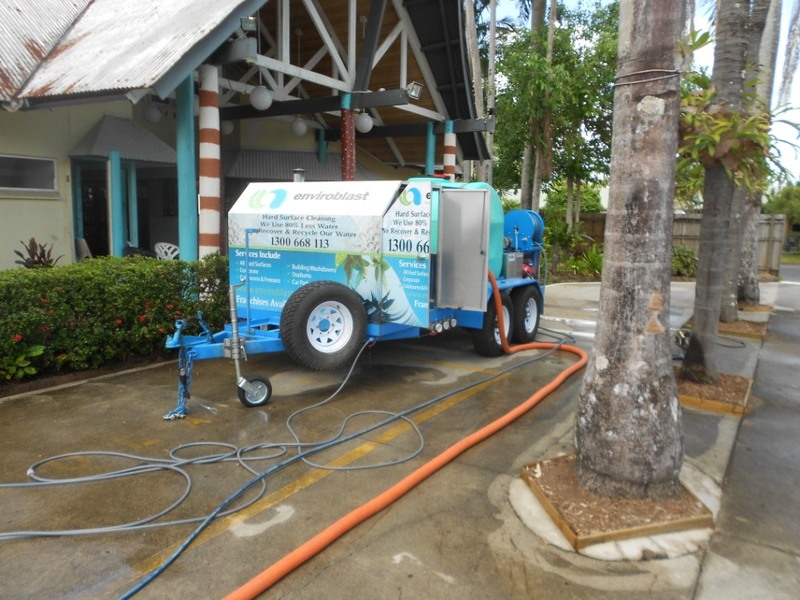 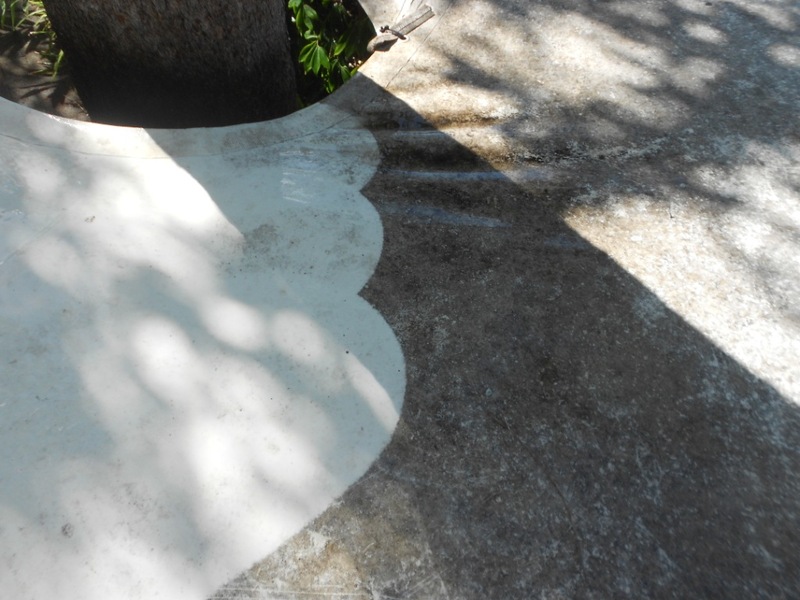 Cairns Enviro Blast Pressure Cleaning understands that holiday destinations need to be kept as clean as possible whilst also maintaining the overall happiness of guests. 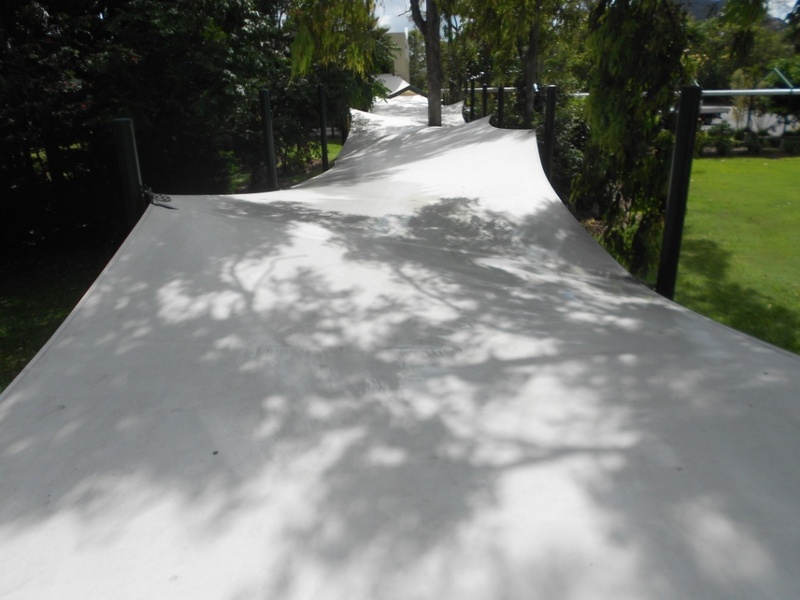 Cairns Enviro Blast Pressure Cleaning are experienced in working within this environment and in getting the job done with minimal inconvenience to guests and staff. 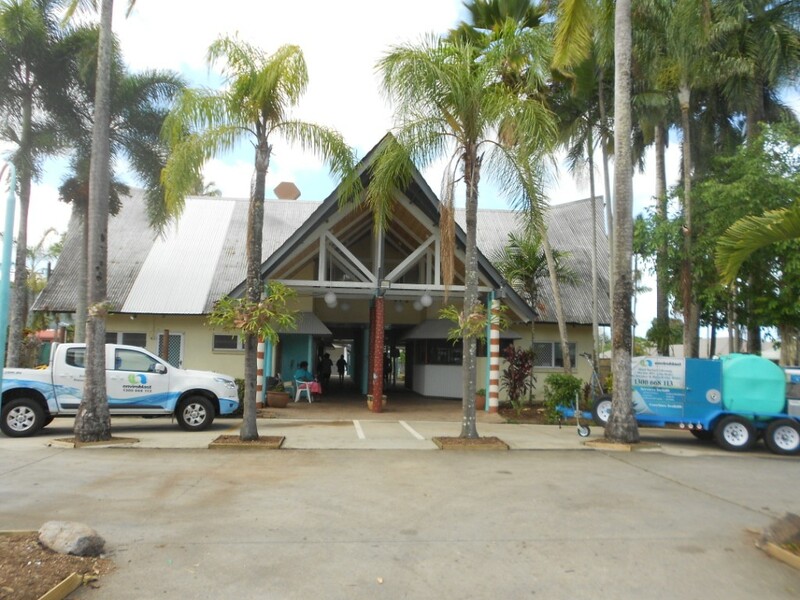 We service Cairns resorts, Port Douglas resorts, Tablelands resorts and everywhere in between.